We are Canvera. Pixel-peepers, sharpness fanatics and edge-to-edge print perfectionists. The go-to printing team for India’s top pro photographers. As far as printing goes, anything you want us to do. There is Canvera Print Advantage for businesses. State of the art machines and calibration devices. Hawk eyed quality control. Lightning fast turnarounds. 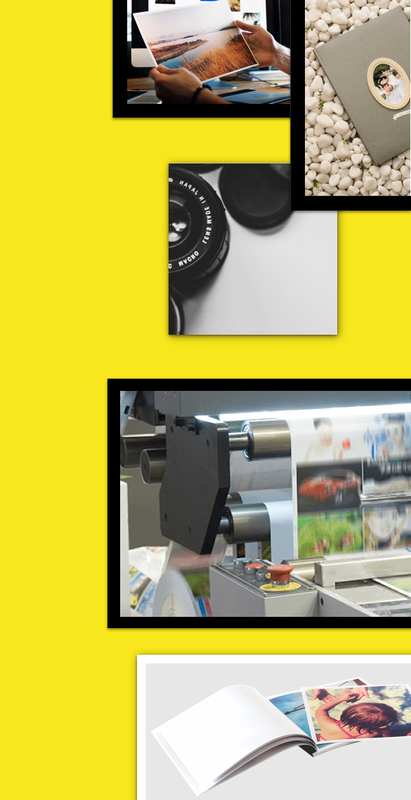 World-class posters, fliers, leaflets, coffee table books - you name it, we’ll print it. Passionate about photography? You’ll love #yougraphy. Gorgeous prints, posters, canvases and more. Turn your Instagram, Facebook, phone and DSLR photos into wall-to- wall awesomeness. For life events best left to the pros, check out Canvera Classifieds, India’s largest photographers’ directory. Browse professionals by location and budget or post an assignment and let us match you to the shooter you need. Got extra special memories that deserve extra special treatment? Our multiple international award winning photobooks are a rage with India’s top wedding and life event photographers. Ask your photographer for a Canvera photobook and relive your big day, everyday. Need a photo album? We give you access to top design software like Fundy and Pixellu. Choose a template and print, or design the whole thing from ground up. Already got a design? Use Compose, our own uploader, to get your file to us in a jiffy. Not in a DIY frame of mind? Wetransfer those jpegs to us, and we’ll do the designing. Where are we? We go everywhere your device goes. 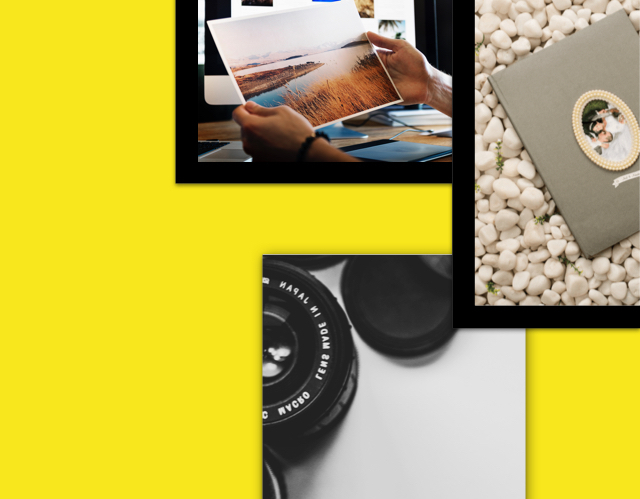 Simply download the Canvera app (or the Partner app if you are a photographer) from Google Play or the App Store, and swipe your printing blues away.